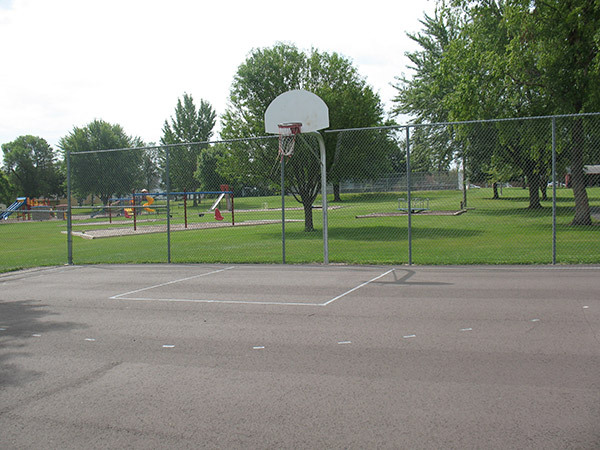 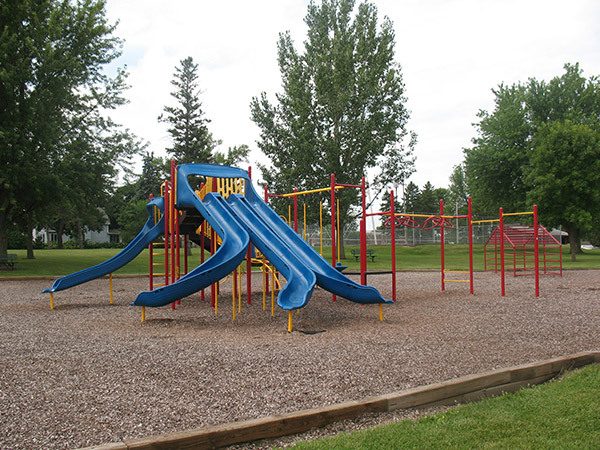 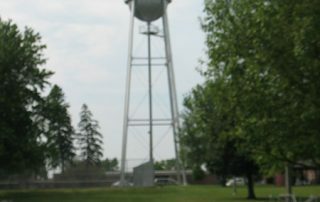 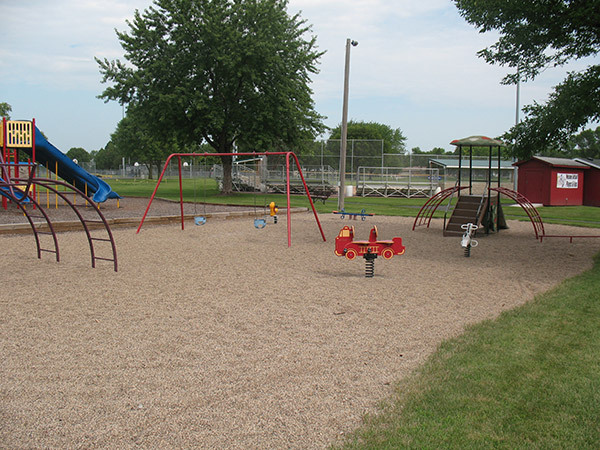 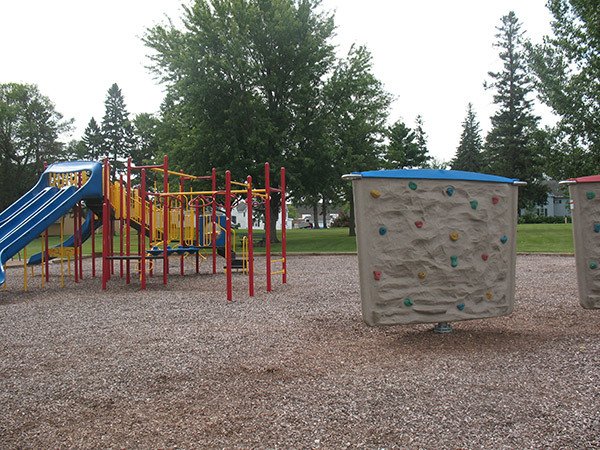 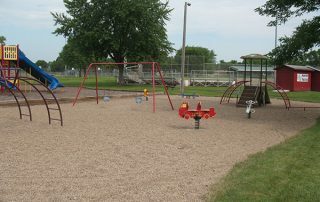 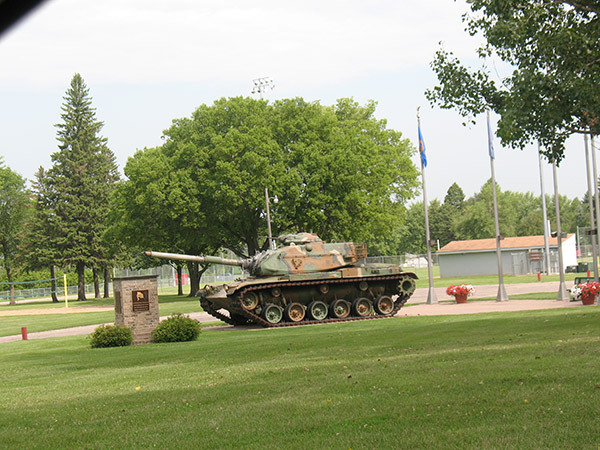 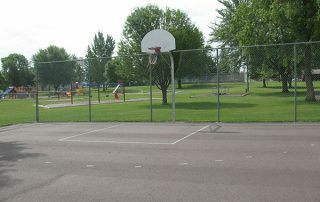 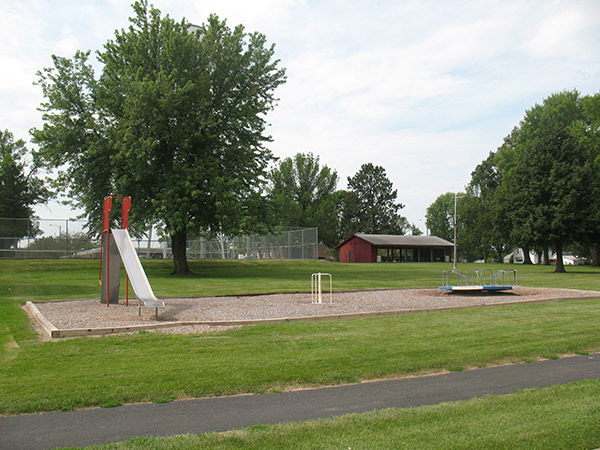 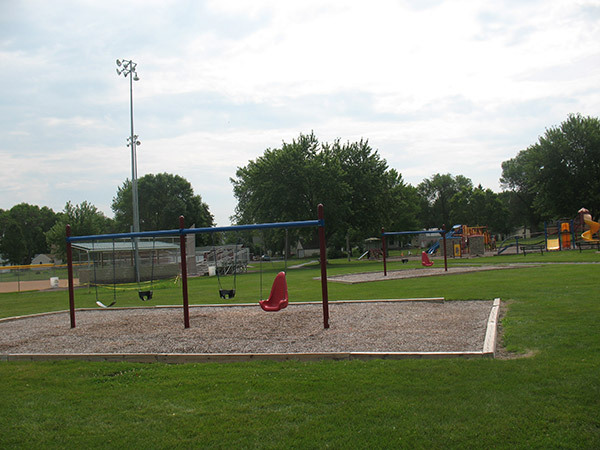 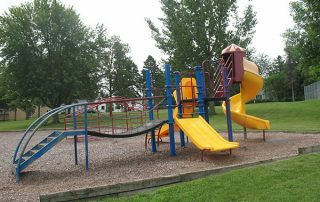 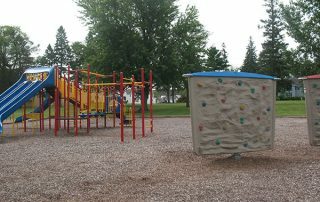 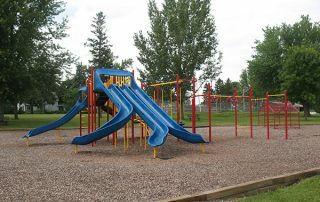 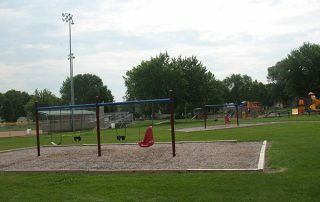 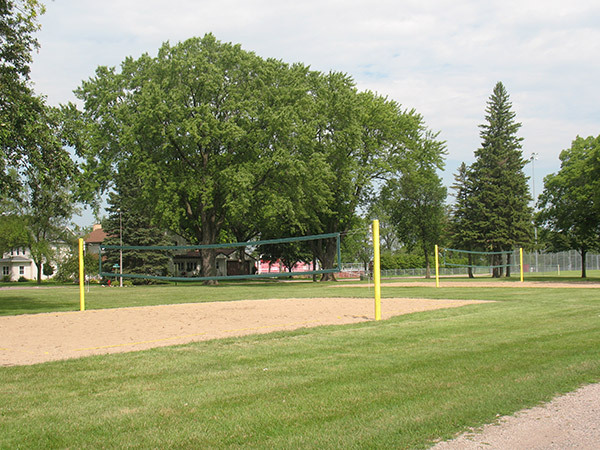 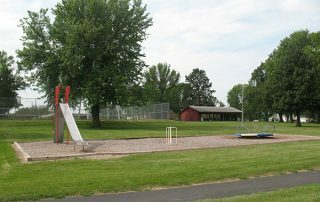 Our main park is 10 acres with two shelters, and playground equipment for children of all ages. 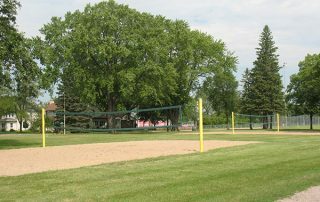 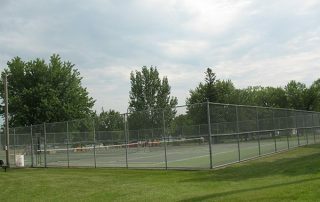 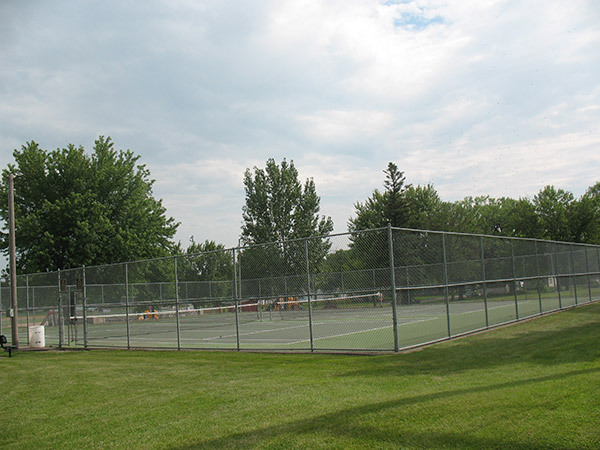 There is also a tennis court, basketball courts, 2 sand volleyball courts, baseball field, softball field, walking paths, plenty of benches and shade trees and new this year a skate park. 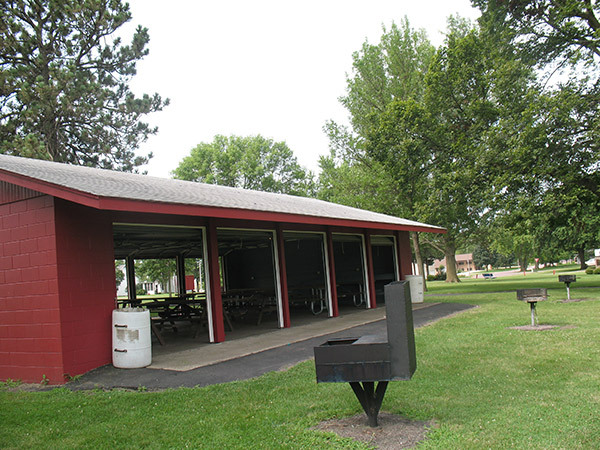 The north shelter has attached bathrooms, grills, electricity, and plenty of picnic tables. 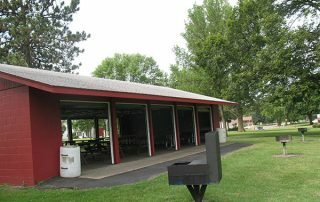 The south shelter has grills, electricity, picnic tables and garage doors to help keep out the weather. 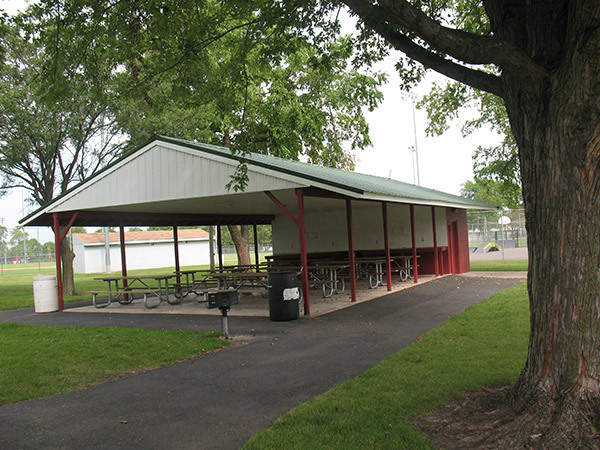 If you are interested in using either of the shelters we recommend you reserve them. 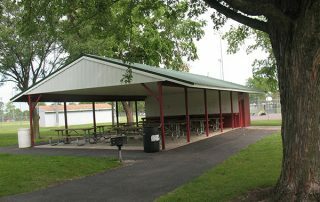 There is a $20 charge and we will make sure the shelters are clean and put up signs to notify others it will be used. 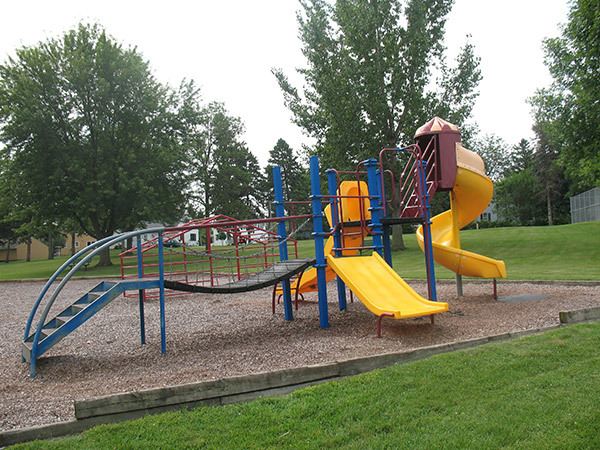 Please contact city hall at 507-647-5306 or e-mail Matthew Schuth to see what dates are available. 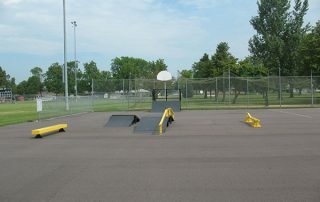 Skate Park Registration Anyone wishing to use the new skate park in Winthrop’s City Park must fill out the necessary forms BEFORE skating. 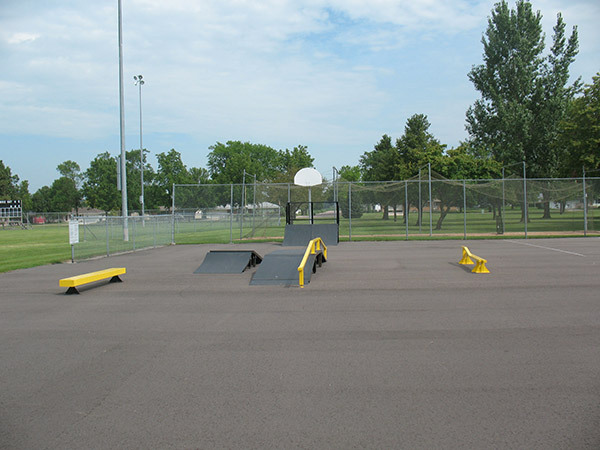 Those forms require parental approval if the skater is under the age of 18 and must be filled out and signed by all parties BEFORE you will be allowed to use the skate park. 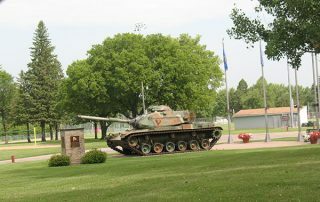 You can pick up copies at City Hall. 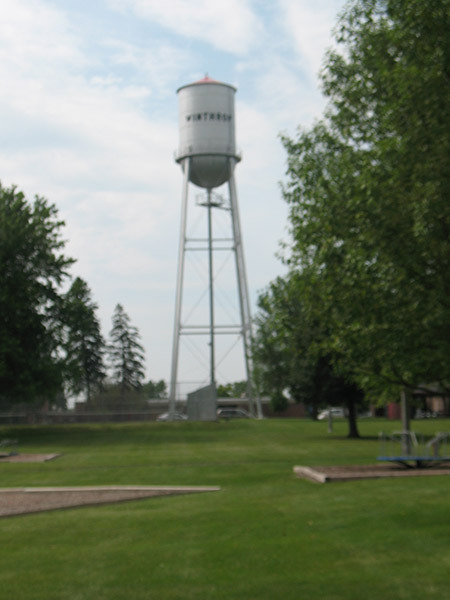 Please call 507-647-5306 or email utilities@winthropminnesota.com if you have any questions.